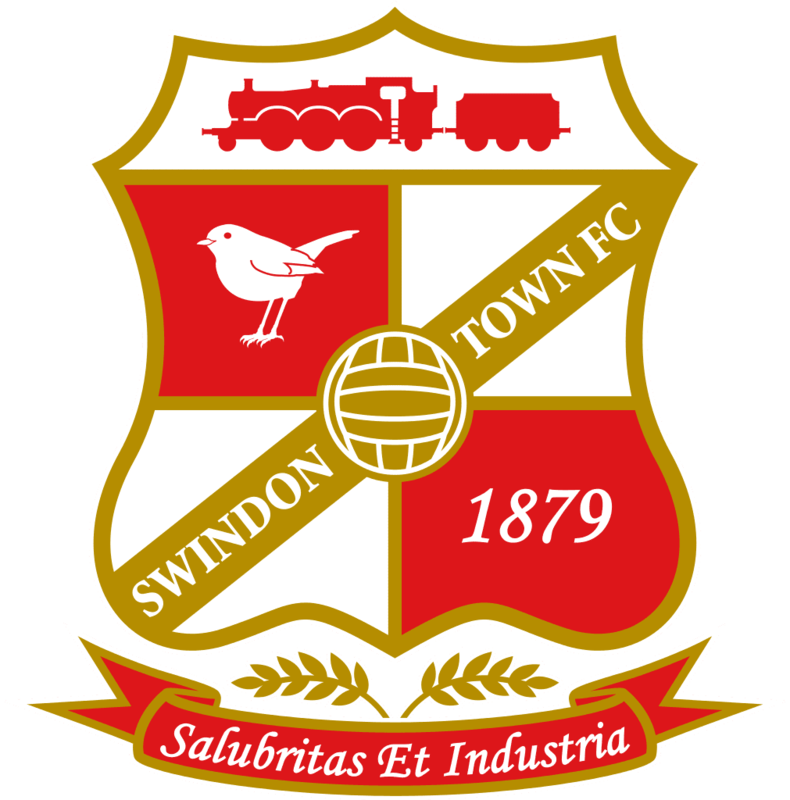 A winding-up petition was reportedly served on Swindon Town FC by Her Majesty’s Revenue and Customs (“HMRC”), with a court date set for Monday 23 February 2015. Swindon Town Football Company Limited have been named as respondents in the petition, advertised in the London Gazette. “The Club has had a winding up petition presented against it, which has been fully paid. Receipt of monies have been confirmed and we are going through the process of having the petition set aside. The statement followed the news that HMRC had issued a winding up petition against the Swindon over unpaid taxes on Monday 5 January 2015, with a High Court hearing date set for Monday 23 February.